This 16-year old young talent from East Sussex, UK, has been singing literally since she could talk and amassed an Instagram following of more than 100,000. Her debut single ‘Right Love, Wrong Time,’ produced by the legendary Stuart Epps, has topped half a million streams on Spotify. 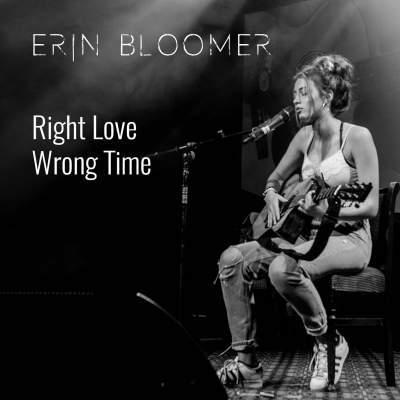 With a captivating, silky, layered voice, Erin Bloomer has burst on to the stage with experience, confidence and style beyond her 16 years of age. Having Dua Lipa, Zara Larsson and Mura Masa amongst her influences, she opened the show at Woodlands Festival UK last summer and performs live at venues in Kent and Sussex, garnering attention from a number of online musical publications and blogs.